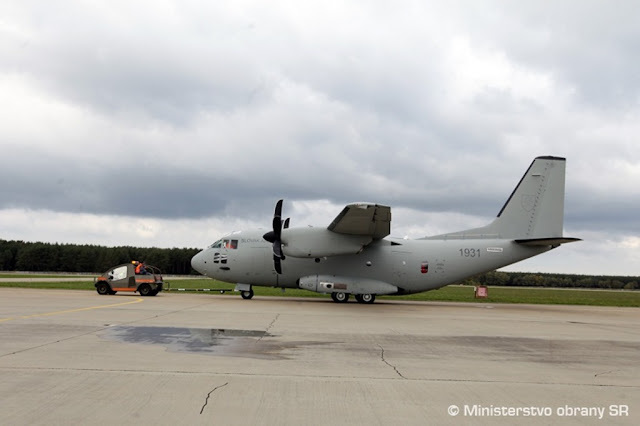 The delivery of the new tactical transport aircraft marks a new step in the modernization process of the Slovak Air Force. Slovak Air Force C-27J Spartan. October 24, 2017 - The Slovak Air Force received its first C-27J Spartan transport aircraft today. The plane touched the Slovak soil at approx. 10 am marking a new milestone in the modernization process of the national armed forces. No authorities were present at the event, military and civil representatives will welcome the Spartan during the official delivery ceremony that will take place on October 31. This delivery marks an important step for the Slovak Air Force, it was left without a cargo fleet after the dismantling of the last An-26. The procurement of the two C-27J Spartans dates back to 2008, when a contract for the delivery of the aircraft was awarded in an international competitive bidding (ICB) process. However, the contract became effective 6 years later, after it was formally signed in 2014. It covers the initial 5-year logistical support package. The second transport aircraft is expected to arrive in Slovakia at the beginning of next year. 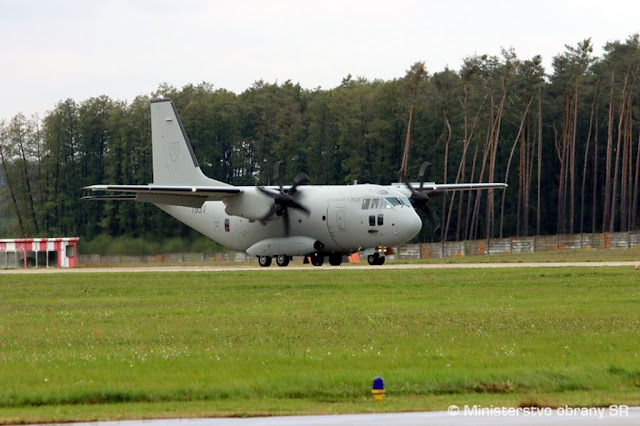 Thanks to the C-27J, Slovakia will increase its contribution to NATO. The modern C-27J Spartan will ensure the nation's full interoperability with other, larger, military transport aircraft used in the framework of international coalitions. 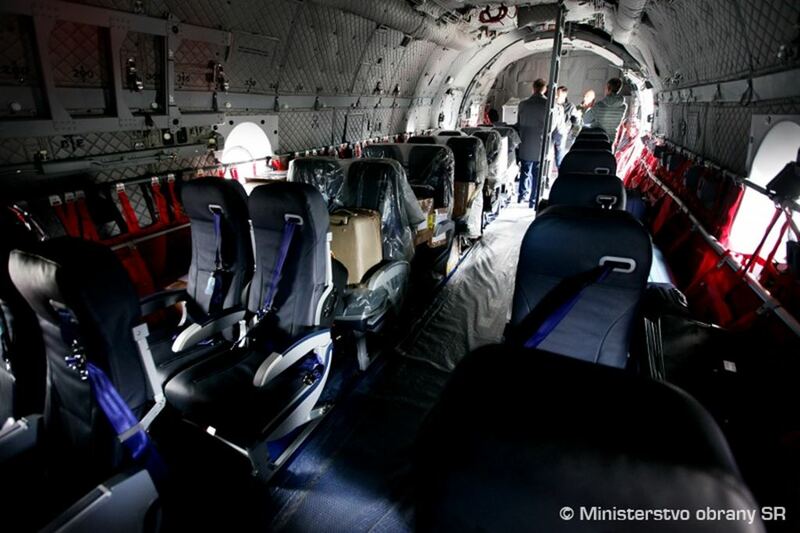 In addition, the plane will help to manage national crises. 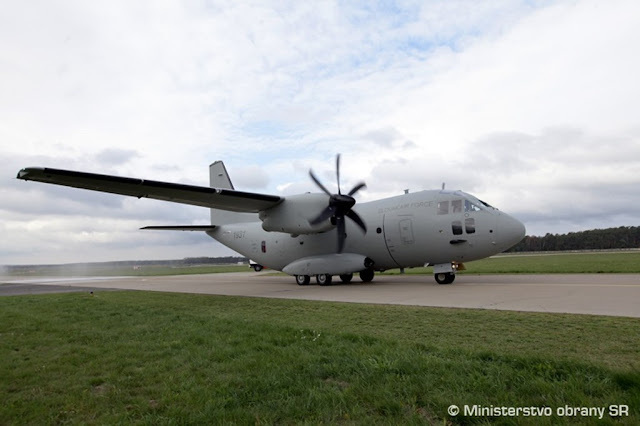 Slovakia is the latest C-27J customer. The other customers are Australia, (10 aircraft), the United States (21, including 14 used by the Coast Guard and 7 for the Army Special Operations Command), Italy (12), Greece (8), Romania (7), Morocco (4), Mexico (4), Bulgaria (3), Lithuania (3), Peru (4), Chad (2) and an undisclosed sub-Saharan African country (2). Italy, Romania, and the United States also purchased C-27J aircrew training flight simulators from Leonardo’s Aircraft Division.